How To Make Your Diesel Generators More Reliable - City Oil Co. Inc.
A diesel generator is one of the most important pieces of equipment a person can have. This particular type of equipment combines an electric generator with a diesel engine to produce electrical energy. Specifically designed to run on diesel fuel, it is especially effective where no regular electricity is available. Diesel generators come in a wide variety of sizes and can be portable or permanently attached. In the home use market, you will find generators available up to 15,000 watts. Industrial generators, used in large businesses, plants, hospitals, data centers and so forth, can vary up to more than 3 Megawatts. A portable can be wheeled to the location needed, while an industrial generator is permanently installed and automatically starts when regular power is interrupted. Diesel generators are especially popular with portable businesses such as woodworking shops, job sites and other locations where extra power is needed. They are also popular for home use when an electrical outage occurs. On a job site, things such as welders, circular saws, hand drills, compressors and other things may be brought into play. This makes it important to have the right size generator as well as a reliable source of fuel. The importance of proper maintenance of a diesel generator cannot be overemphasized. A diesel compression engine is specially designed to run on diesel fuel. Although the majority of these engines are designed to require less maintenance this does not mean they are maintenance free. The purchaser of a diesel generator is provided with a manufacturer’s booklet that is designed to assure the user has maximum use of their machine. This booklet will contain a maintenance program that, if followed, will allow the best possible standby power system available. • If not in constant use, the generator should be started at regular intervals for at least 30 minutes. • Check for leaks. These can cause hazardous situations and should be taken care of immediately to prevent serious accidents. • Keep oil level even with a change every 500 hours. • Change the oil filter at the same time as oil. • Check the coolant level and add coolant if necessary. • Check the radiator exterior for dirt and clean with a soft cloth. • If not in constant use, check fuel purity and drain fuel filters. • Test batteries and keep them clean by wiping with a damp cloth. • Visually inspect hoses and belts for worn areas. • Keep the generator clean by wiping up oil drips, etc..
• Lubricate all movable parts on a regular basis. The importance of a reliable fuel delivery cannot be overemphasized when relying on a generator to provide the necessary power for continued operation. This fuel will be ultra-low sulfur diesel which is specially designed for diesel-powered equipment. Premium fuel is blended with additives which allow generators to operate in the cold winter months without the danger of freezing. This is especially important for generators located in the Connecticut area. Having a delivery schedule to fit any particular situation is also important. This may be a regularly scheduled delivery or one that is delivered “on call”. This makes finding a reliable company extremely important when working with generators. 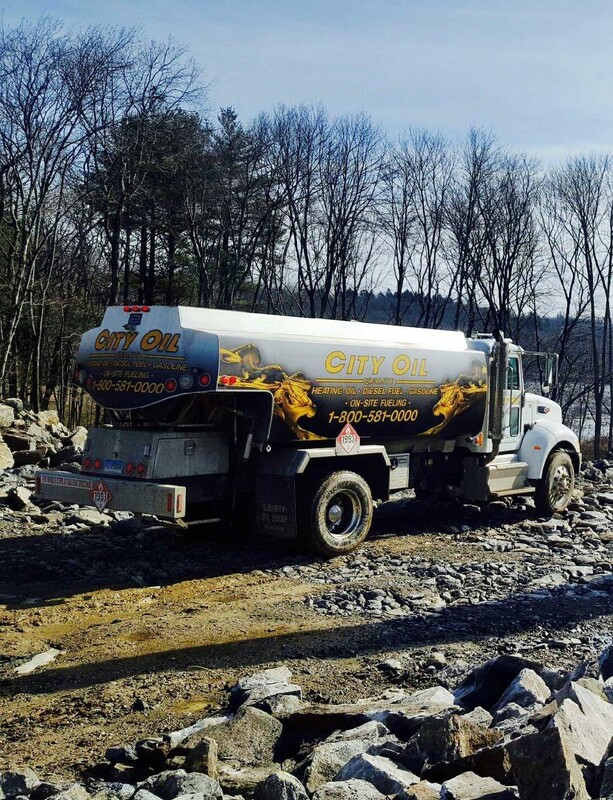 City Oil is proud to be able to provide premium service and guaranteed delivery to all generator users. Whether you are a big company or a homeowner, this service is extremely important. They can be contacted by phone at 800-581-0000 or online at https://www.cityoil.net/contact/.